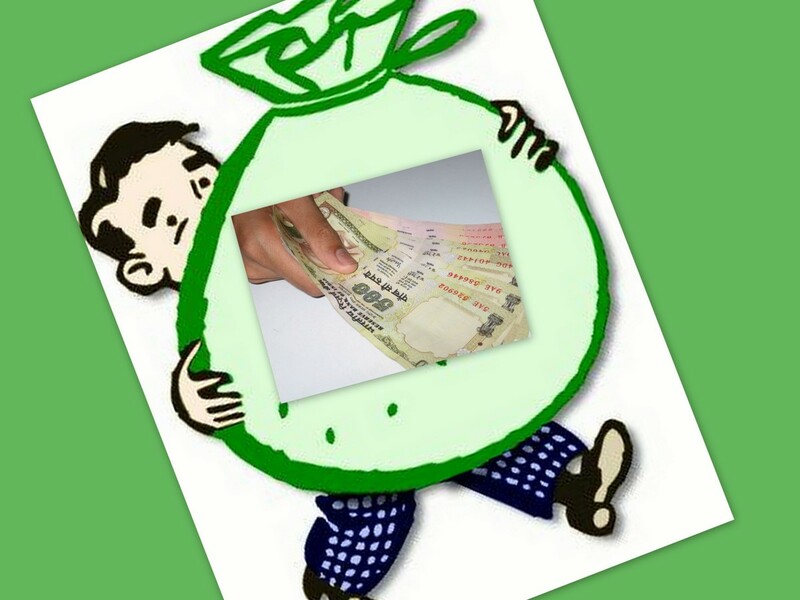 babus of india: IAS couple gets poorer by Rs 3 crore! IAS couple gets poorer by Rs 3 crore! OVER 10 months after I-T sleuths recovered Rs 3.1 crore (about USD 0.7 million) in cash from 1979 batch Madhya Pradesh cadre IAS couple, Arvind Kumar Joshi and Tinoo Joshi, police attached to the office of the MP Lokayukta raided their home once more. According to media reports, Lokayukta’s special police establishment (SPE) team that conducted the raids recovered cash worth Rs 7 lakh at the residence of the power couple located at a posh locality in Bhopal. Also, Rs 12 lakh in their salary accounts and gold ornaments of 146 grams were also reportedly found. In pure arithmetic terms, the IAS couple became poorer by about Rs 3 crore in less than one year! Lokayukta’s office has registered a case against the suspended IAS couple. Meanwhile, Bihar government has begun the process of converting corrupt officials’ properties and converting those in schools. In the first of such case, the home of former motor vehicle inspector (MVI) Raghuvansh Kunwar at Chaira village in Samastipur district was confiscated and according to the announcement made by Bihar HRD minister PK Sahi, the property would be converted into a school. Who are Arvind and Tinoo Joshi? Gujarat high court has directed the Public Information Officers (PIO) to take into account of objections of the officers before passing orders about disclosure of property under the Right To Information (RTI) act. The ongoing case has huge significance whether bureaucrats including IAS, IPS and IFS will need to disclose their personal properties under the RTI Act. The Gujarat High Court has taken up the case in which RTI applicants sought annual property returns of officers. Arvind Agrawal, a 1984 batch Gujarat cadre IAS is fighting the case on behalf of bureaucrats. IT'S JUST THAT THEY HAVE BEEN CAUGHT, THERE ARE MANY UNIDENTIFIED CULPRITS TOO WHO ARE YET TO DISCOVER, IT SHOULD BE MADE COMPULSORY TO DISCLOSE THE ASSETS OF ALL IAS OFFICERS, BUREAUCRATS IN COUNTRY, MAY BE IT CAN HELP TO SOME EXTENT!! How to confirm that what they are filing is correct? If wrong then what action will be taken ?